Warren Schultz - Too many projects, not enough time. This is something I wrote after waking from a particularly rough dream. It’s unedited and raw, so I apologize for that, but as you’ll see, it was rather personal, and I didn’t feel like lingering on this piece overlong. For anyone dealing with a family member with a terminal illness, this may be a rough read. It’s short (~600 words), so you can read it in one sitting easily. Windows 10 is a solid operating system under the hood, but some poor design decisions have been made at the usability level. The chief among them? 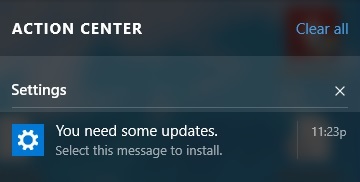 Forcing reboots for automatic updates without warning. As someone who has worked in IT for a long time, I understand the need to keep systems updated, and I approve this effort in principle. Unfortunately, Windows 10—in particular the Anniversary Update—takes control out of users’ hands, even those who are security conscious. The Anniversary update no longer allows you to easily define update times or schedule reboot times. Fortunately, there a few ways to take control back. 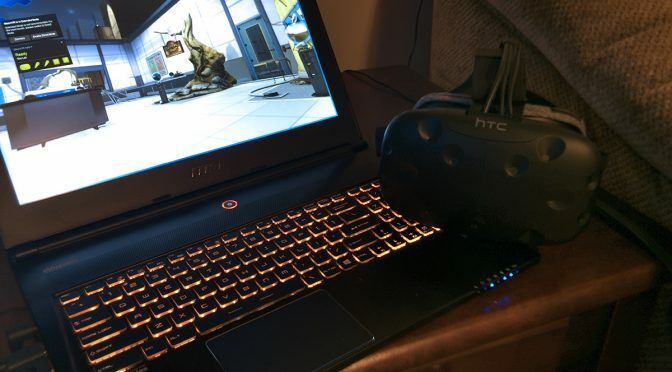 When the HTC Vive hit the market, one of the first complaints was that it wouldn’t run on a laptop using NVIDIA Optimus graphics with 9xx-M series GPUs (970M/980M). Optimus works by using an Intel IGP (Integrated Graphics Processor) to handle desktop rendering, and passes through the discrete GPU graphics to the screen for presentation with higher performance. Unfortunately, this did not work for Direct Mode, which was implemented to significantly improve performance for standard GPU setups. Added Optimus hints to prefer dedicated GPU. 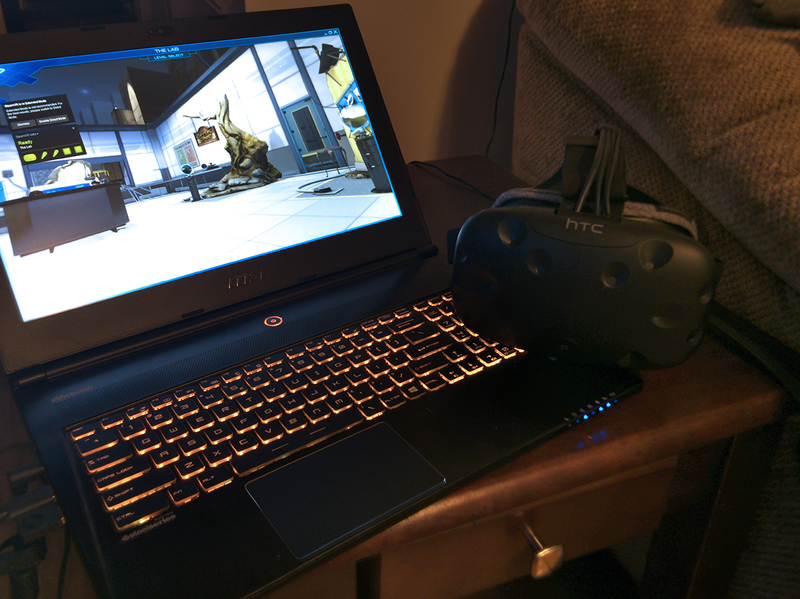 Intrigued (as I was unable to get the Vive to run from my MSI laptop previously), I gave it a shot, and sure enough, it works! (There was some unplugging and replugging, but it did work). While the performance doesn’t stack up to a custom portable VR build, this is great for developers who may just need to do basic testing or proof-of-concept demos. I hope this helps those of you who are in a similar situation. The Vive will show up as an extra display. You need to switch it in windows to be an Extended display instead of mirrored, or SteamVR will send you angry messages. Some programs may not work. (Virtual Desktop did not work for me). Performance is noticeably less than a desktop GPU. Not interested in buying one of the pre-built gaming rigs offered by Asus because you want something more mobile for using your Oculus Rift or HTC Vive HMDs (head-mounted devices)? A Mini-ITX form-factor case which has a great design, allowing you to mount a full-length video card in-line with the motherboard, making for a slim design. In addition, this particular model has a carrying handle for increased portability. Version 1.1 of KSP has just been released, so I will be updating this page with mod descriptions and compatibility notes as I work my way through the list. Please note, version 1.1 is a full engine upgrade, (from Unity 4 to Unity 5). Squad overhauled a lot of the code, so expect many mods to require significant updates, or changes in functionality. Some mods may be discontinued. One of the reasons for its success is its massive mod community, which has taken the stock game and added a tremendous amount of depth in the way of new ship components, graphical overhauls, sounds, functionality (life support, flight model re-write, mining/resource gathering, etc), and other content. KSP 1.1 has an API which allows save games to be brought in from version 1.0.5, as well as documentation to allow mods to bring their data forward as well. Until a mod has been updated and confirmed to keep data intact, be sure to keep backups of your saves in case of space kraken. Below is my list of what I feel are the best and most useful mods, but also those that I feel add fun touches to the game. The most complicated shoot I performed on my recent trip to Europe was this image. 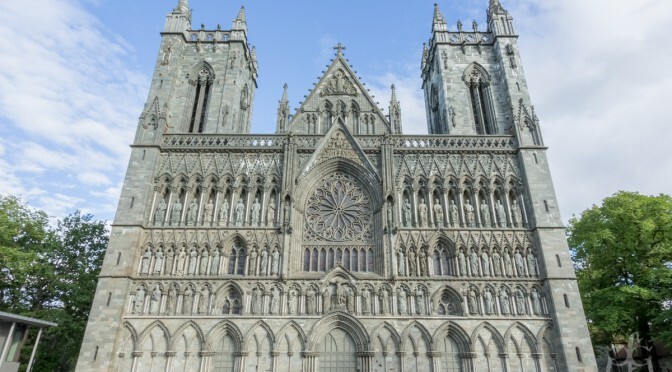 At a glance, it is a typical photo of the Nidaros Cathedral in Trondheim, Norway, however if you click through, you’ll find a LOT more detail than you normally see in a photo. 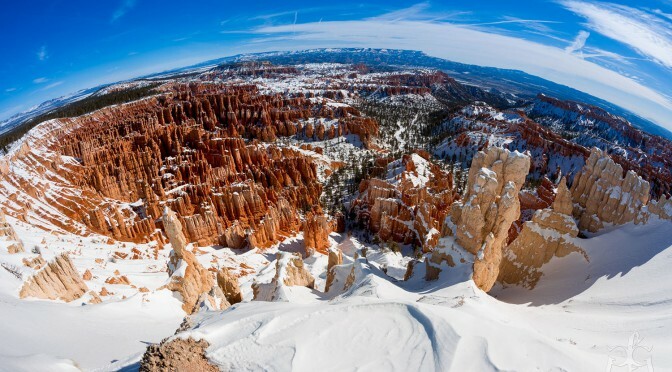 This is a composite of over 800 photos, totaling over 3.9 gigapixels in resolution. I’ll discuss the site more on the Geek Field Guide blog, and write up a how-to to make something like this yourself on this blog later. In the meantime, take a look, and let me know what you think. Decided to try out my new telephoto setup last night on the planets. I was in a hurry, so I shot without tripod just to see what would happen. I saw in the camera preview that Venus was a semicircle, so I declared the test a success. Once I loaded it into Lightroom, however, I realized that the Jovian moons were visible. I’ll give it another shot tonight with a tripod and better settings. Venus, Jupiter, and Jovian moons. 7D Mk II, 1.4x Extender III, 100-400 IS II. 896mm, 1/60 sec, f/8.0, ISO 16000. 1.0.3 has been released today (2015-06-22). This has some notable changes for physics, not the least of which is heat management. This will probably require some tweaks by the mod authors, so I’ll start updating the page once those start trickling out. 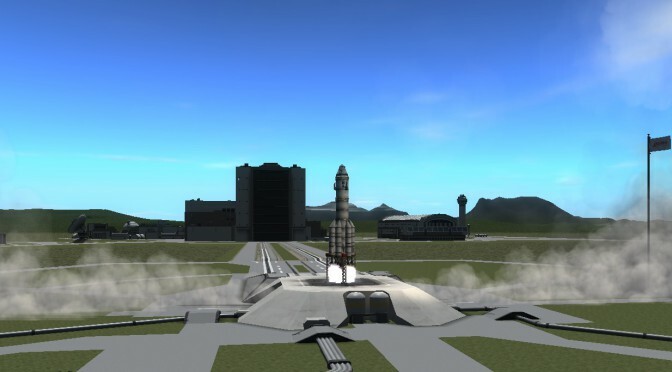 Kerbal Space Program version 1.0 is finally released to the public. I will be updating this page with mod descriptions and compatibility as I work my way through the list. Please note, Squad overhauled many systems in 1.0, so expect many mods to require significant updates, or changes in functionality. Some mods may be discontinued. KSP was in pre-release for a long time, which meant that updates could be significant and game-changing. Because of this, I would start a new campaign over from the beginning when a new patch came out. In the future, I plan to stay with the save file I start for 1.0, unless there is a significant game-breaking save change that requires me to start over. My assumption at this point is a clean slate for 1.0 for mods, so I will not comment on backwards compatibility for saves started prior to 1.0. 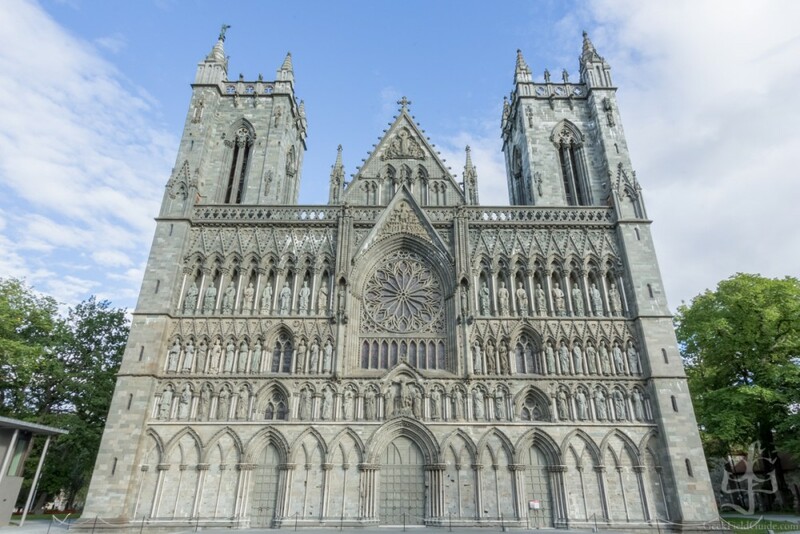 If you’re new to 3D modeling, good UV mapping is critical to getting a good result for game output. 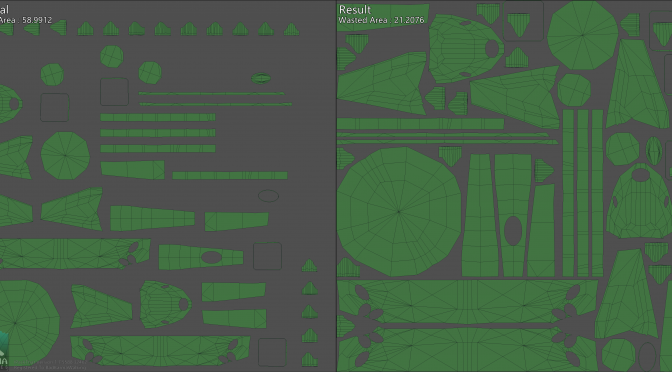 With more complex scenes, you can end up with a lot of wasted space between the polygons in your UV map. One of the most tedious parts of doing a good 3D model for game use is making a good UV map that doesn’t waste all that space. Producing a high-quality, efficient, UV map for a detailed model can take hours or days of work, depending on the complexity. Enter iPackThat by Piranha Bytes, a tool that takes a ton of micromanagement off your to-do list, and smashes your polys into submission. I get asked a lot about what gear I carry for my photos. What I carry varies widely depending on what I’m going to be shooting, but here’s my complete list for when I pack the kitchen sink. Please disable ad blockers to keep this site running. Thanks!